Tamra Solis serves as Vice President of Talent Acquisition for McDermott & Bull Interim Leaders. 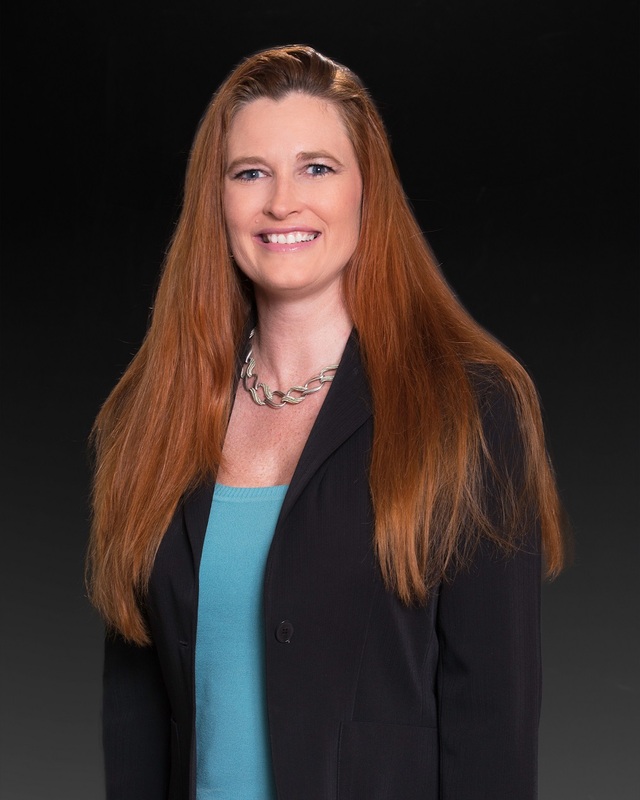 Tamra joins McDermott & Bull with over twenty years of executive search and interim experience. Most recently, she served as Talent Management Partner at Tatum, identifying critical talent to help companies through new business initiatives and challenges. Prior to Tatum, Tamra held roles at Robert Half International and Manpower Professional.